What do you do if you notice a rapid change in your teen’s behavior and appearance? Their friends are coming around the house acting stand-off-ish and it seems like they all have a secret. 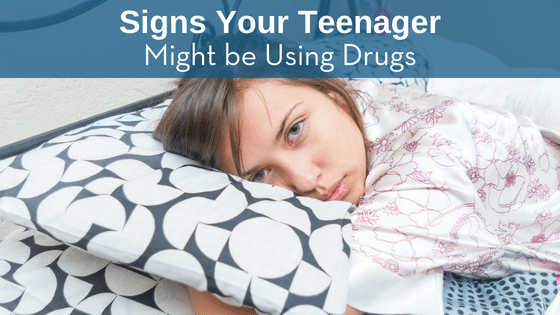 As parents, it’s important to know the signs to look for when it comes to teenage drug use. IF YOU SUSPECT YOUR TEEN HAS BEEN EXPERIMENTING WITH DRUGS, WE PROVIDE ACCURATE AND CONFIDENTIAL DRUG TESTING. CALL (816) 800-9699 OR CONTACT TEST SMARTLY LABS TODAY. YOU CAN MAKE AN APPOINTMENT AT ANY OF OUR 5 KANSAS CITY AREA LOCATIONS.